Besides the conferences during the last couple of weeks, the following confirmed events are currently in the schedule. In less than three weeks, on the 19th of June, ExpertsLive Netherlands will be held in the CineMec in Ede, during this event I will be presenting two sessions. 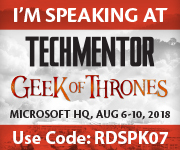 Straight after my holidays Techmentor will be there at the Campus of Microsoft in Redmond. A great honor that I will be presenting three sessions at this conference witch a great line up. As a speaker I am allowed to share a code that gives you $500,– off the current entrance fee. 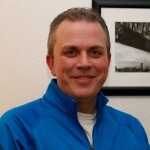 So if you want to attend a great event on the Microsoft Campus in Redmond, be sure to register via the following link. Hope to see you in August! 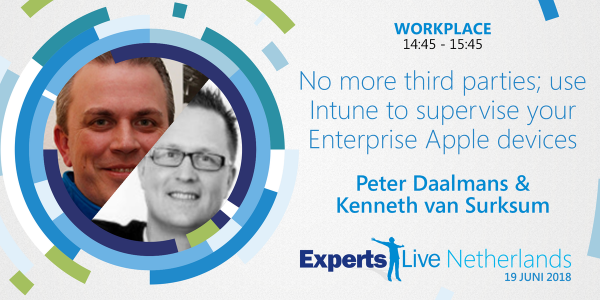 On the 12th of October, the AppManagEvent will be organized again in Utrecht. More information can be found here. More speaking engagements to come. « MMSMOA and Techorama what an awesome experience!